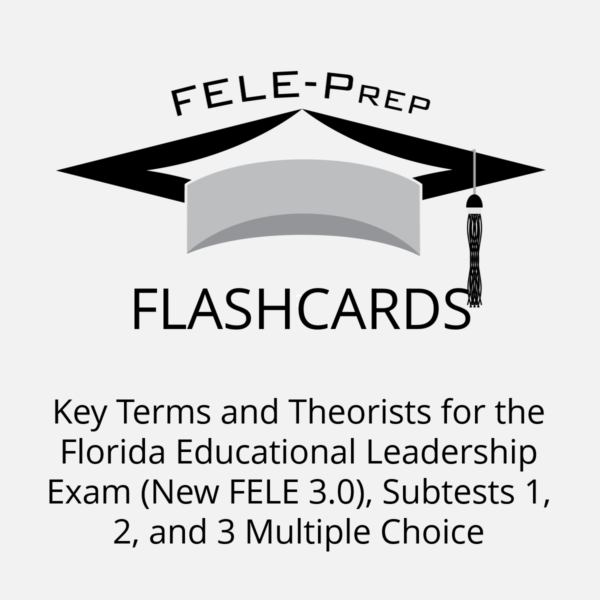 Florida Educational Leadership Exam – Our Pass Rate Speaks for Itself! 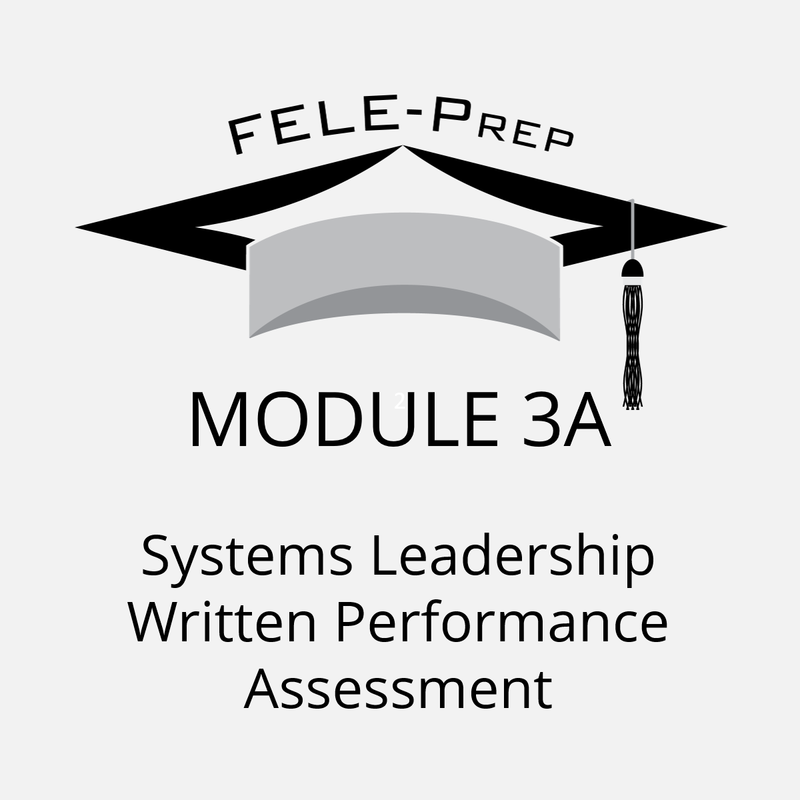 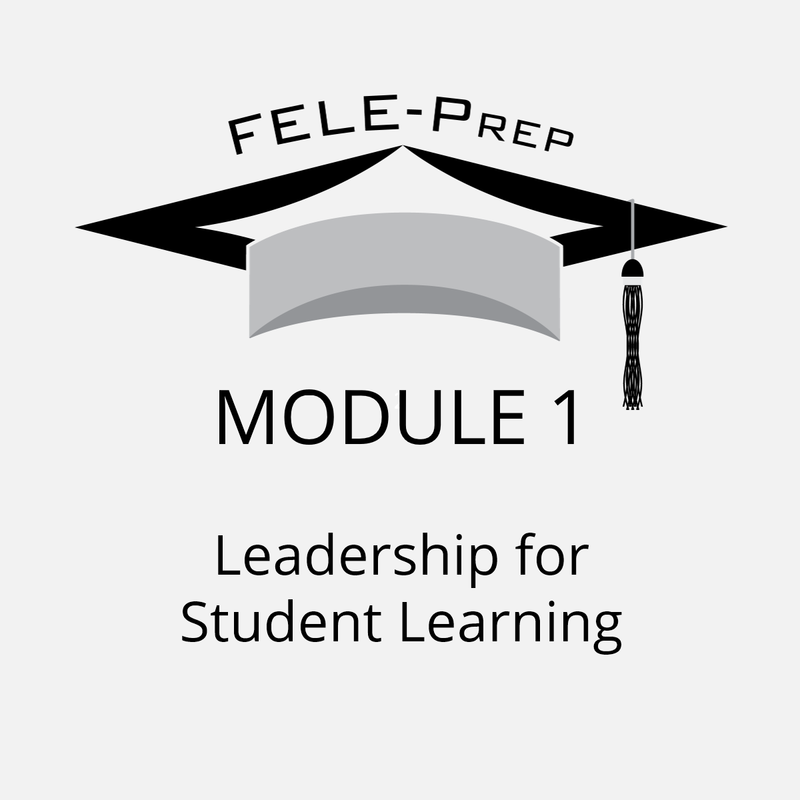 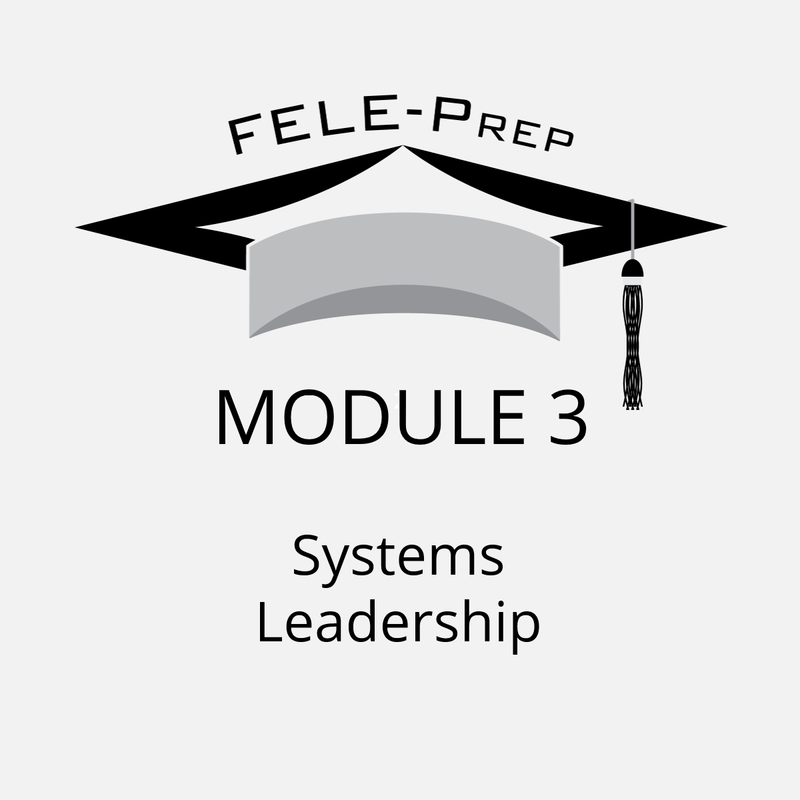 https://feleprep.com/wp-content/uploads/2018/07/Florida-Educational-Leadership-Exam.jpg 630 1200 admin /wp-content/uploads/2017/10/logo4a.png admin2018-07-23 21:13:592018-07-23 21:14:30Florida Educational Leadership Exam – Our Pass Rate Speaks for Itself! 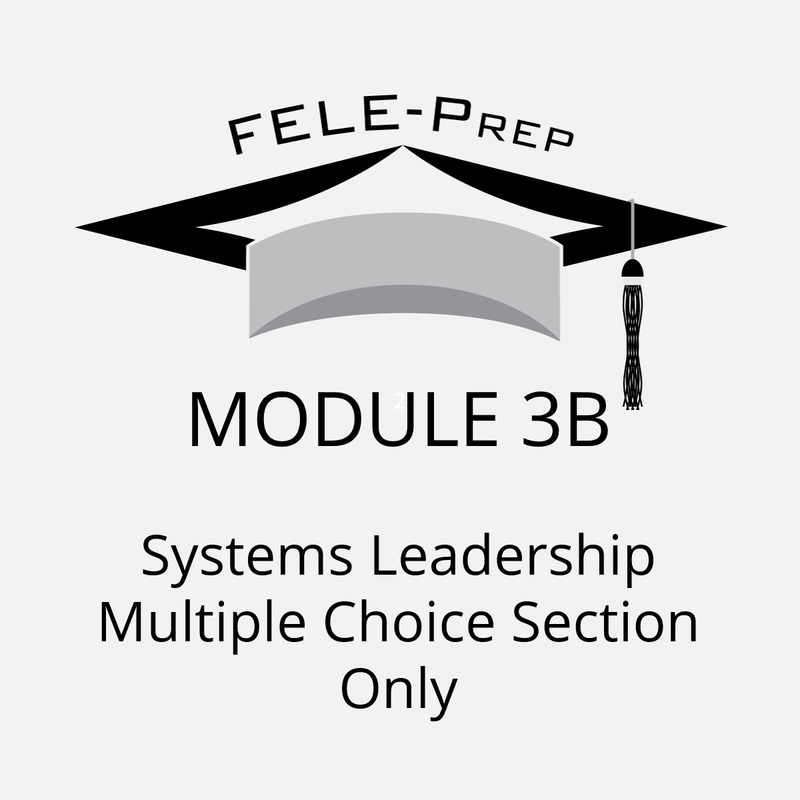 Why Choose Us for Your Florida Educational Leadership Exam Preparation? https://feleprep.com/wp-content/uploads/2018/06/FELE-Exam-Preparation.jpg 630 1200 admin /wp-content/uploads/2017/10/logo4a.png admin2018-06-18 13:57:172018-06-18 14:10:01Why Choose Us for Your Florida Educational Leadership Exam Preparation? 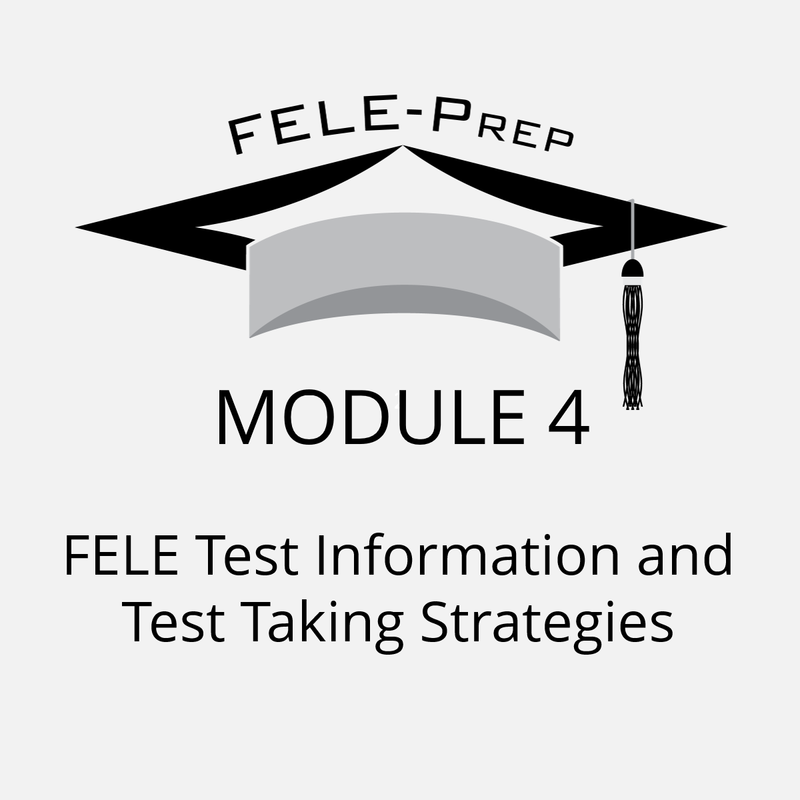 We Understand Your Frustration and Are Here to Help! 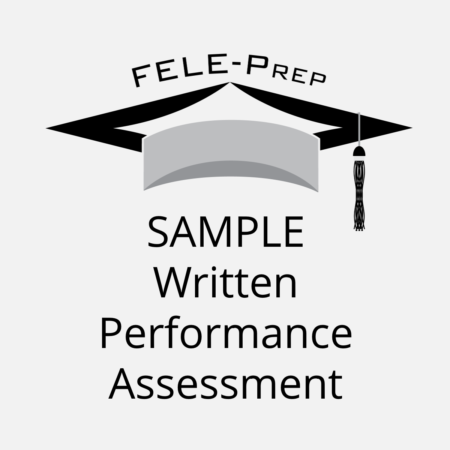 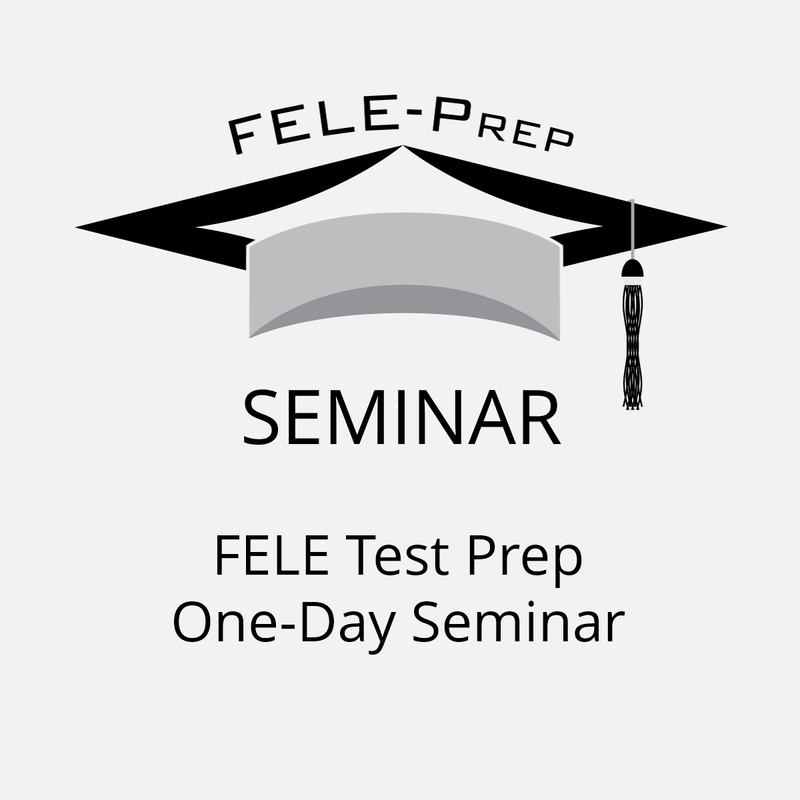 https://feleprep.com/wp-content/uploads/2018/05/FELE-Test-Prep.jpg 630 1200 admin /wp-content/uploads/2017/10/logo4a.png admin2018-05-24 00:14:182018-05-24 13:59:04We Understand Your Frustration and Are Here to Help!